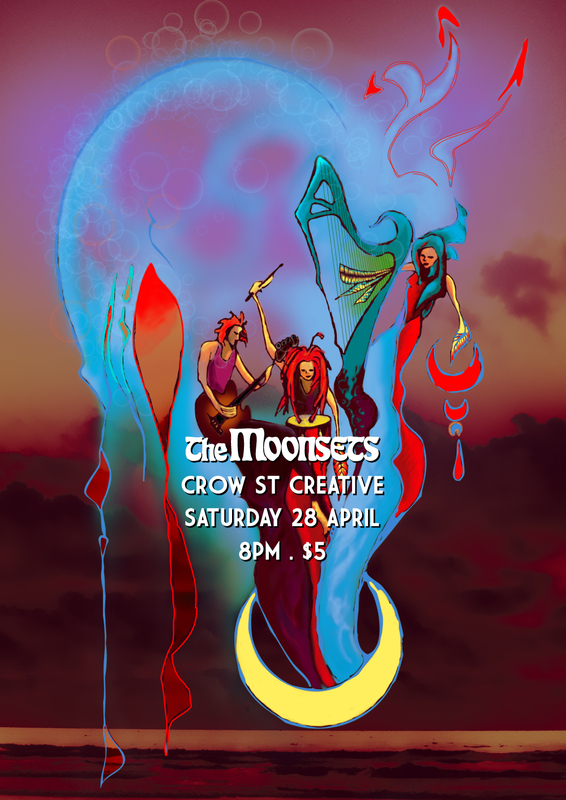 Looking forward to hitting the road north for another Crow St. Creative hosted by central QLD's coolest crew in Gladstone's funkiest venue. $5 entry for adults free for kids and performers. Live music and Open mic late night session starts at 8.30pm - sign up at the stage any time after 6.... Mini eat st style food fest. Cash bar, food vans, kids space. Family friendly night out.